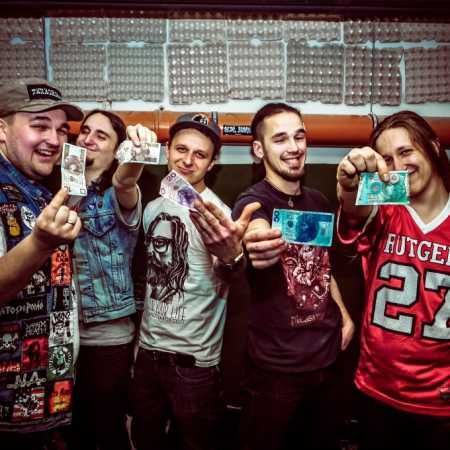 Tester Gier is a punk metal band from Rybnik created in 2012. They play quickly, simply and scruffy. They are inspired by the sound of the end of the 80s. In their work you can hear appeals to groups like Rotting Out or Slumlords.